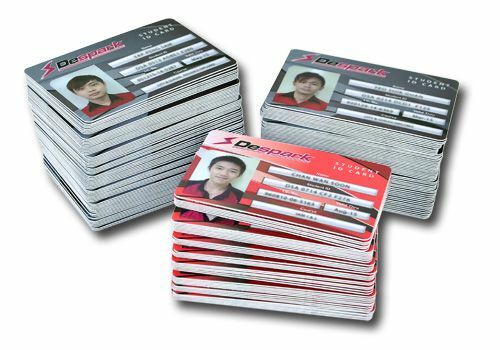 Looking for PVC card printing service to print your logo, event information etc? We are direct importer of PVC cards and do printing locally. So we can guarantee fast delivery and quality printing at an affordable price. We have been supplying PVC cards to universities, colleges, schools, government departments and small / large businesses. Contact us today! This set is the ideal solution for when you need everything. A combination of a PVC ID Card printing, an ID card holder and our heat transfer lanyard. Name, photo & number individual changes. Digitally printed with high resolution. 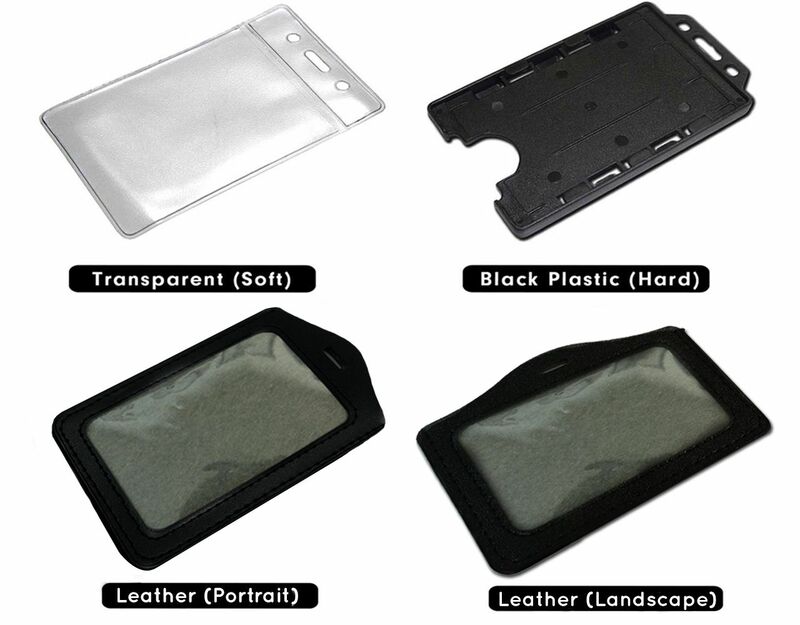 Fully laminated with high gloss finishing. Only as low as 20 quantity.